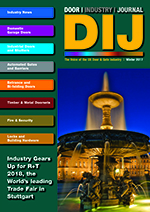 On this page we have provided access to our archived past issues first published during 2017, together with brief details of what each issue featured in its lead story. 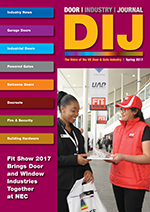 Published on 30th March 2017 featuring a lead story on the forthcoming FIT Show bringing the door and window industries together at NEC. 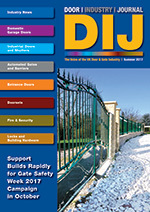 Please click the image on the left or the link below to view the issue online. Published on 24th November 2017 featuring a lead story on the upcoming R+T Show being held in Stuttgart, Germany.